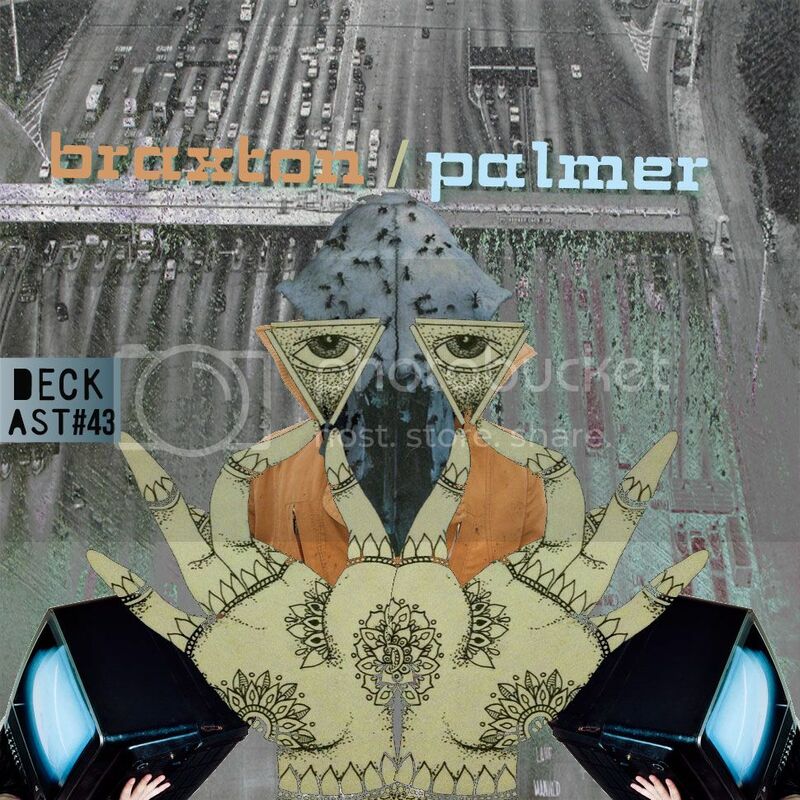 Olympia, Washington native Braxton/Palmer, aka Sonny Thomas, came up on my radar earlier this year when he released his two-part debut single, Creeper, on Brooklyn/Washington based record label, Ceremony. Big ups to Adrianna of The Line of Best Fit for the heads up! You can purchase the debut here and take a listen to the gorgeously on point Creeper Pt.1 and Pt.2 via Ceremony Recordings soundcloud. This release wasn't Sonny's first time trying to share his unique sound to the world. He's been making music for sometime now, independently releasing two EP's at a 'name your price' offer through his bandcamp page. His efforts have set the foundation for his thoughtful deep-electronic dance grooves. "I initially started to put together a mix that attempted to represent all the artists and songs that pushed me towards where I am right now musically... but it sort of just turned into a bunch of 808 State tracks that I hadn't listened to in a couple years. While it sounded great and I love 808 to death, it just didn't feel quite right to me. Ultimately, I ended up picking a bunch of tracks that I had listened to on repeat practically to the point of exhaustion when I first discovered them. The tracks that I was able to instantly fall back in love with again are the ones that made the cut in the end."